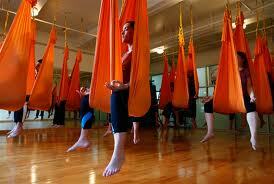 AntiGravity® Teacher Trainings are for those who want to teach others to fly through aerial yoga. The comprehensive course curriculum is a thorough, well-tested suspension fitness technique. 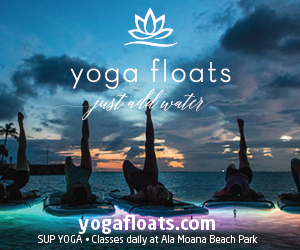 As the originators in the genre, it is the only aerial yoga program approved by US governing fitness organizations AFAA and ACE. (note: AGY trainings count as AFAA and ACE continuing education credits in the US. 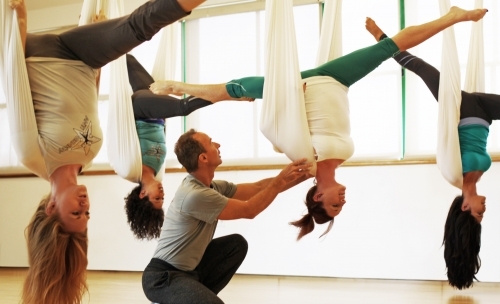 Discover the power, excitement and pure joy of moving freely in all directions of open space with a proven step-by-step technique created by AntiGravity founder and silk hammock inventor Christopher Harrison. Learn all you need to know to safely teach a complete “Decompression Session” class that includes zero-compression inversions. 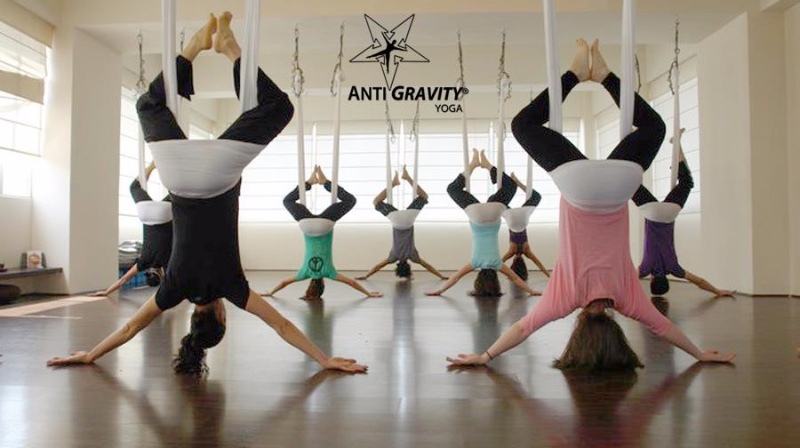 This 2 day foundational course in aerial fitness training is a prerequisite for AG Fundamentals 2 and all other Trainings using the AntiGravity Hammock. The discovery expands in this 2 day foundational aerial fitness training course with many more new movement sequences. These new sequences combined with different wraps, inversions & spotting techniques generate 3 solid class designs. Both AG Fundamentals 1 & 2 are required before moving on to AG Aerial Yoga, AG Suspension Fitness and/or any AG Specialty Course on the Harrison AntiGravity Hammock. Sign up with a friend and receive $100 off your training fee.